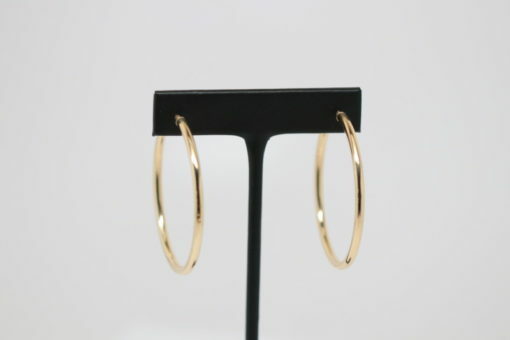 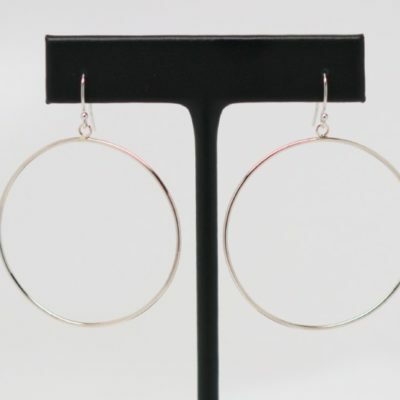 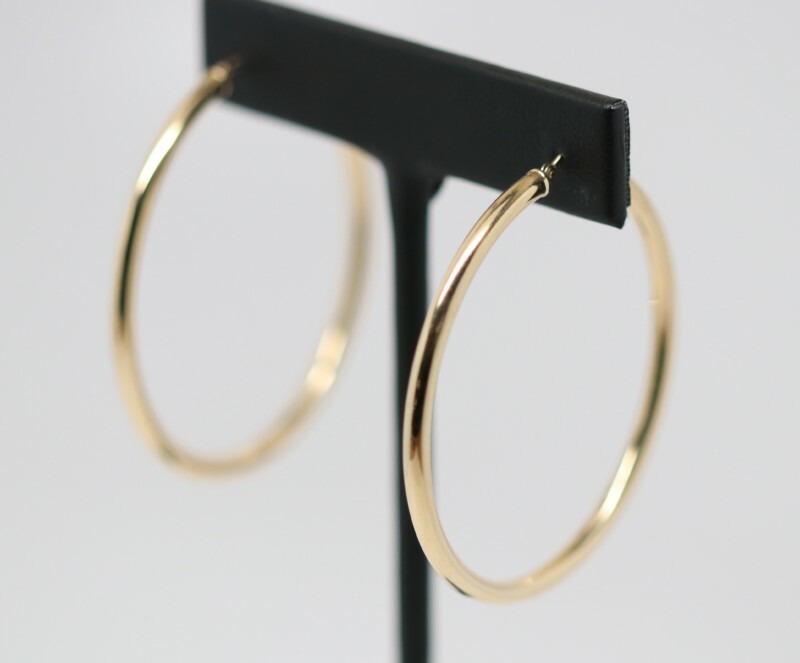 These 14k yellow gold versatile hoops are great for every day wear. 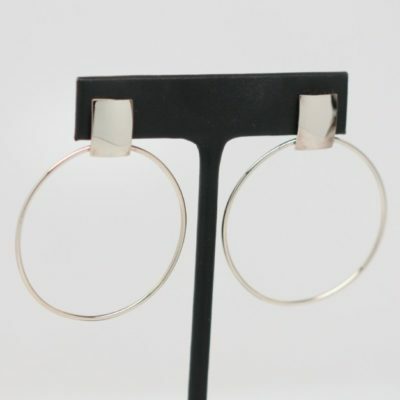 They are hollow so they can pack a punch with very little weight. 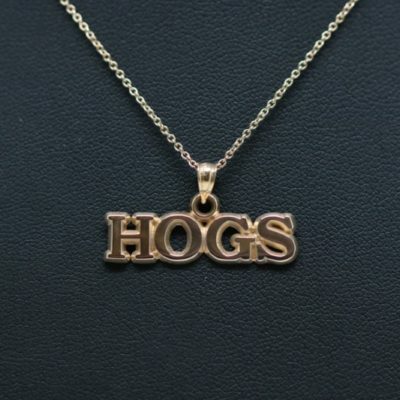 This classic style makes a great gift and is the perfect choice for treating yourself!